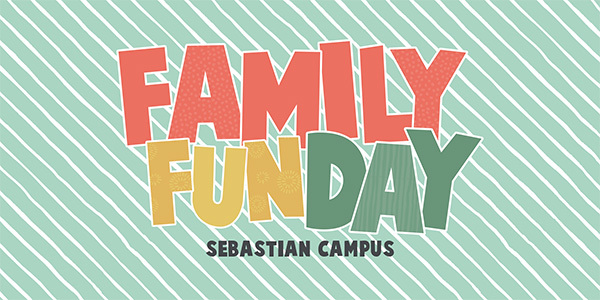 Join us Sunday, May 5 at 12:30pm for a fun-filled afternoon with friends and family. Jump in on a game of corn hole, kite flying, and we'll be hosting our first ever Spring Bake Off to benefit the Youth Jamaica mission trip! The Bake Off is just $5 for every category you enter. Sign up at the info center. If you have questions, please email Joey.